Hotel Apano Rajasthan is located in the beautiful city of Jaipur, the commercial & historic centre of Rajasthan , and is situated in a lush green environment. The hotel offers excellent accommodation, dining & conferencing facilities for the corporate & leisure travelers. 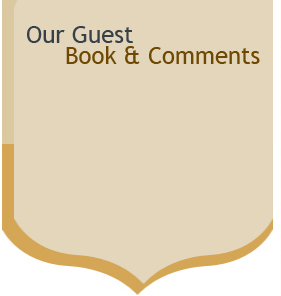 All guest rooms are luxuriously appointed to exact international standards. You will feel relaxed in an environment that is inviting, comfortable and stylish. The rooms are provided with satellite T.V., internet connectivity, power backup, reverse osmosis treated drinking water & elegantly styled bathroom with lavish use of marble & granite. Hotel Apano Rajasthan has been an attraction for more than a decade to tourists from all over the world. 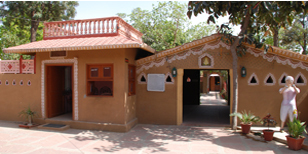 Travelers seek out Hotel Apano Rajasthan for the wide variety of services and amenities that help them stay productive while in the city.Rooms offer serene and peaceful environment for tourists and provide expertise services like a combination with good hospitality and roaming cellular phone on demand. 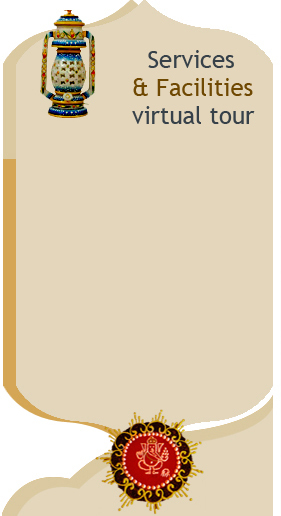 Other innovative services include the most flexible check-in/check-out program in the industry. 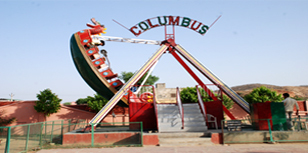 Hotel Apano Rajasthan is an excellent resort with water park and amusement rides which appeal to people belonging to all age groups.It is a wonderful place to enjoy with friends and family.When guests ride on the park's attraction, they experience thrill and excitement to the fullest. "Very nice place to visit & This location & Environment is very Wonderfull I love so much This place......"